THE STORY OF KALEX MIRRORS THE STORY OF ITS OWNER, ALEX KAUFMAN. BOTH HAVE OVERCOME THE ODDS TO THRIVE AND SUCCEED IN THE FACE OF ADVERSITY. 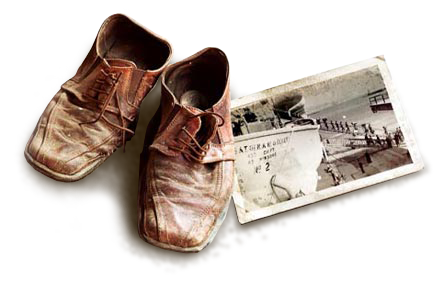 Alex Kaufman, a Polish American businessman, entrepreneur and holocaust survivor, overcame incredibly challenging situations to educate himself in post-war Germany and immigrate to the US with nothing but the clothes on his back and a quarter in his shoe. He worked his way up from washing petri dishes in a laboratory to becoming the owner of a large chemical company, and an outstandingly successful businessman. Through his enthusiasm for great wine, Alex Kaufman already knew that the best wines are often produced in the most challenging places. 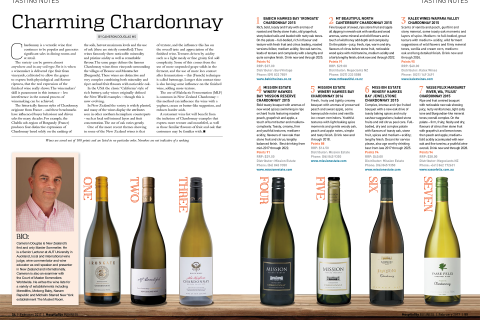 Few are more daunting than the majestic Central Otago region of New Zealand, where climatic extremes, thin soils and geographic isolation offer an intimidating landscape for wine growers. Alex fell in love with the region and, in a reflection of his own life, determined to overcome the many challenges and produce outstanding wines of the highest quality – a fitting legacy for someone whose start in life was similarly beset with adversity. In creating Kalex Wines, Alex Kaufman has used his incredible business acumen, and his ability to find and trust in the right people, to build a company operating successfully in this challenging environment. His passion, guidance and inspiration are the driving force behind the small, committed team at Kalex Wines, whose very focus is to deliver truly remarkable wines, which express a unique sense of place. 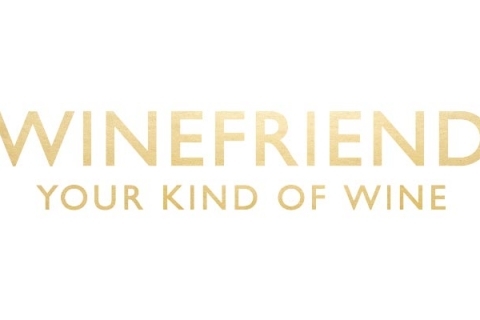 Our wines represent perseverance, individuality & ingenuity – the very essence of Alex Kaufman. Alex has visited the region a number of times to oversee and nurture the development and progress of the vineyard. He now partners with his daughter Irene Kaufman in the stewardship of his dream. 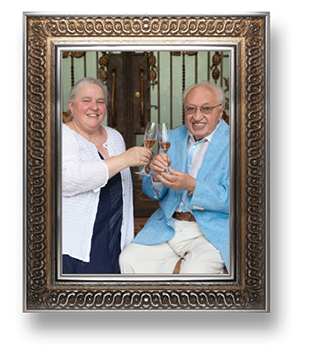 Irene has come to share her father’s passion for this venture and continues to work together with him to foster the future of Kalex Wines. IMMACULATE STANDARDS AND UNIQUE APPROACH OF OUR WINEMAKER, THEO COLES. to express its own unique sense of place. with Theo’s patience and his rare sensory discernment, this produces romantic, complex wines, which are full of character and which stand out from the crowd. 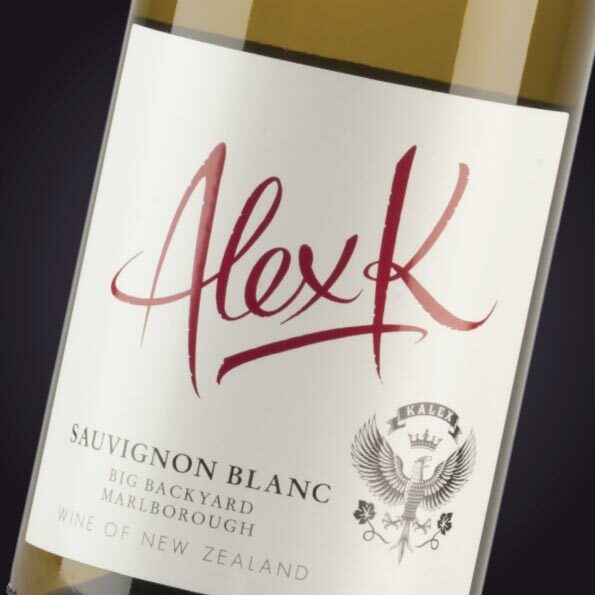 THE ALEX K RANGE OF WINES IS UNIQUE, QUALITY DRIVEN BLENDS FROM OUR ‘BIG BACKYARD’ – NEW ZEALAND’S SOUTH ISLAND. and well-matched regional characteristics to a wider audience. BRUT A SINGLE VINEYARD, ESTATE GROWN BUBBLES - AND A FLAGSHIP WINE. Kalex’s most recent acquisition is The LUNA Vineyard, a 3.5ha site on the corner of Felton Road and Bannockburn Road, Bannockburn. This location offers us a well proven and formidable balance of deep clay soils and a favourable aspect; the latter helping us with temperature control and protection from prevailing winds. This site is being carefully crafted under the guidance of biodynamic viticulturist, Jared Connolly. Kalex and Jared are very excited about bringing you a super-natural Pinot Noir from one of our own custom-made vineyards. 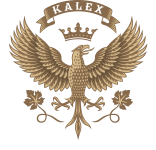 When it comes to procuring high quality grapes to supplement our supply, the Kalex team is focussed on building strong, long-standing relationships with respected growers. Their level of care, dedication and impeccable management of vines offers us consistent pillars of quality; in turn, we offer growers trust, partnership, and the local and global reputations they deserve. Growing in Central Otago is in some ways synonymous with Alex Kaufman’s own story; struggling through adversity to achieve greatness. It is the perfect region for Kalex to produce high quality cool climate wines, such as Pinot Noir and Riesling. 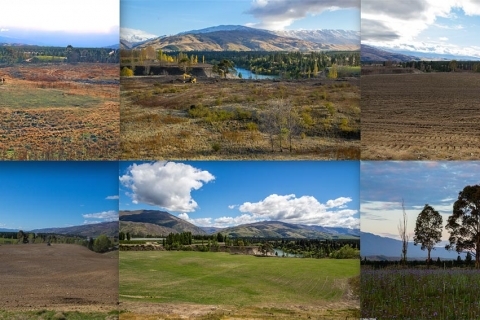 Central Otago grows the world’s southernmost wine. It is also the highest in altitude, ranging between 200-400 metres above sea level. Vineyards are planted in the glacial valleys, surrounded by snow-capped mountains. The mixed terrain gives rise to niche sites reflecting varied soils and micro-climates, but all adhering to the general conditions – hot and dry summers with cold and crisp winters, extreme diurnal ranges and a short growing season. These sometimes ‘almost too harsh’ conditions yield intense, character-filled fruit. 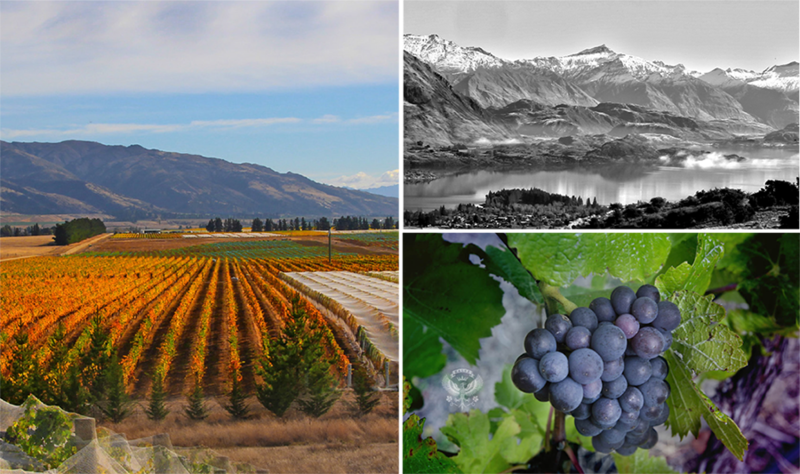 At 45º latitude, Central Otago experiences climatic similarities to other great wine regions of the world, including the Willamette Valley in Oregon and Burgundy and Alsace in France. 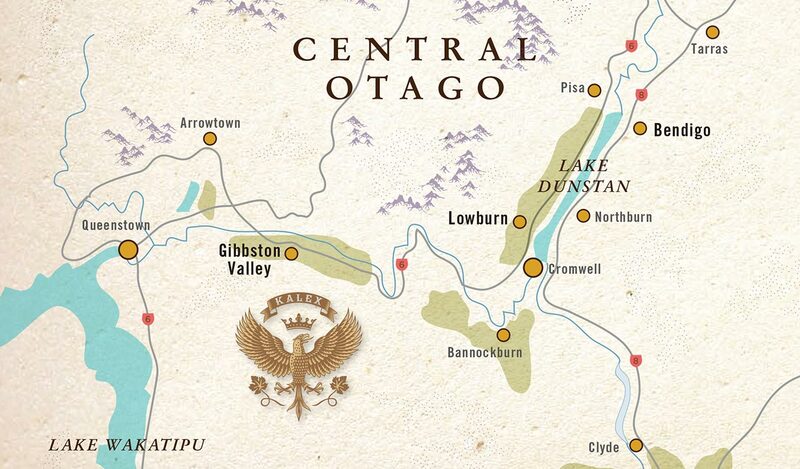 Waipara, North Canterbury is our preferred source for Pinot Gris, Chardonnay and also Pinot Noir for our Alex K Range. 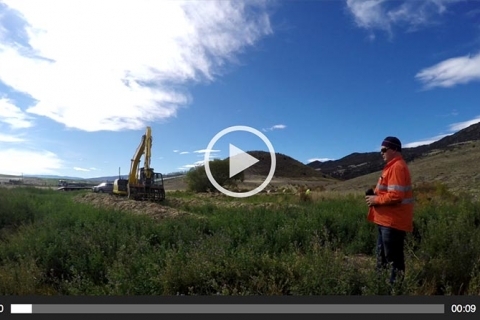 Waipara is 70km north of Christchurch and more recently the region has been classified into four distinct sub regions: Waipara, Omihi Hills, Cheviot & Waikari. The topography is similar across the region, with rolling hills, limestone rifts and gravelly soils. 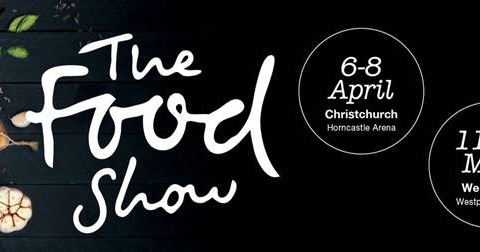 Nor’westers predominate and natural protection from cooler southerlies leads to a longer ripening season than in Otago; but the region also enjoys good diurnal swings, which enables great depth of flavour to develop within ripening fruit. 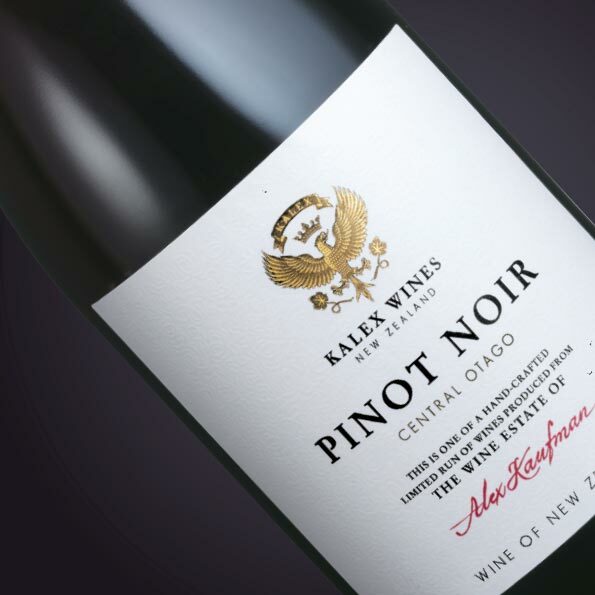 Kalex Wines is distributed NZ wide by Dhall & Nash. Please contact Ben on sales@kalexwines.com to be put in contact with the correct person for your region.